What stoner movies are you aware of and are there any that you have watched? We have found some that you may not have seen because of how bizarre and strange they are. Whoever made these stoner movies might have been high on some potent THC-infused cannabis strain. Many of what we found is laughable while others are on the serious side. 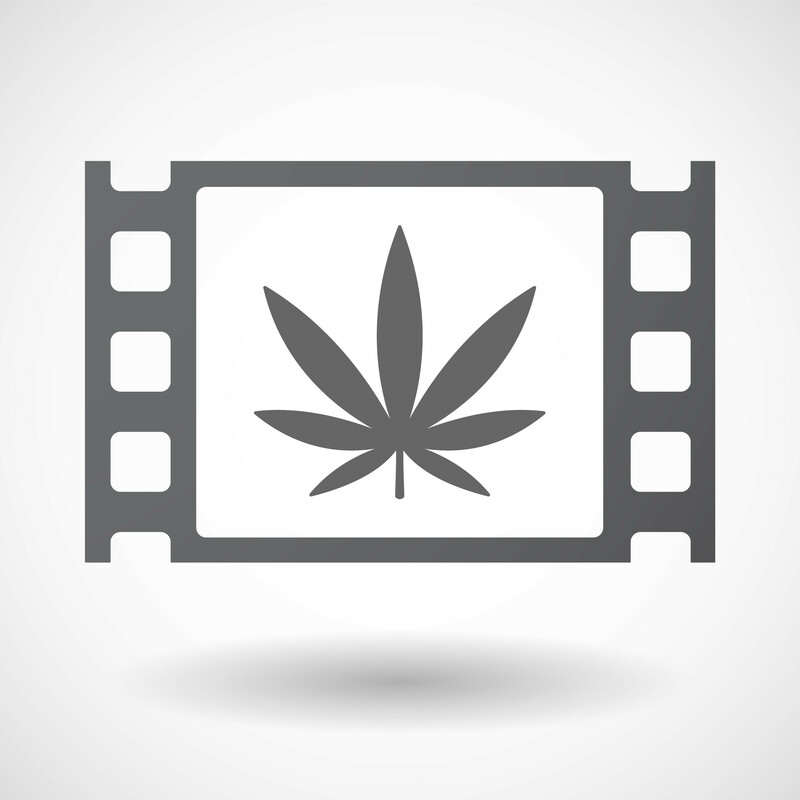 Some of the most common ones that you might have watched includes “The Big Lebowski,” Pineapple Express,” “Half Backed,” “Cheech and Chong,” and “Friday.” But, what if you were able to find one of the stoner movies that you have never watched before? Wouldn’t you want to see them? We bet you would! The ones that we found involved cannabis smoking where all of the characters were under the influence of cannabis. Some of them are so much fun to sit down and watch while you smoke some cannabis and get high. These are some good stoner movies to watch and not necessarily about stoners. Let’s put it this way – they are weird and outside the box and better to watch when you are high. That is the only time you will see the amusement. Now, let’s get going! American Ultra is one of the stoner movies that were created in 2015. It is starred by Jessie Eisenberg known as “Mike” in the movie and Kristen Stewart known as “Phoebe” in the movie. This movie showcases a stoner or avid cannabis user that discovers he is an agent for the government. Mike has plans of proposing to Phoebe. However, his life takes a turn where he is being experimented by the CIA and their plan is to kill Mike so they can cover their own tracks. Mike, however turns into a beast and cannot be exterminated so easily by the CIA. Moreover, he is too strung out on a high potency cannabis strain to be handled by the CIA. This is not one of the usual stoner movies since it has in brutality, but with a little humor. 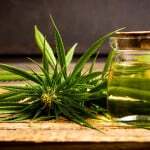 However, if you are high on a good cannabis strain, you will enjoy it, especially, if you are open to watching any movie. This is one of the stoner movies that you might like as it involves a 1081 summer camp where the counselors try to finish some things prior to the end of camp. Wet Hot American Summer is quirky and different. It is not your typical summer camp movie. When it came on the big screen, it was a flop. However, later, it was dug up after many of its featured actors became famous. It was dug up in 2001 and fans were able to appreciate their celebrities in the film, which included Elizabeth Banks, Bradley Cooper, Amy Poehler and Paul Rudd. The counselors are teenagers, but the actors are all in their twenties and thirties, but were able to pull off the ‘teenager’ stunt because of their young appearances. In the film, you will experience comedy and love triangles. Frank is one of the stoner movies that come off as being quirky, but multifaceted. The movie is filled with drama, music and comedy. This particular movie was released at the Sundance Film Festival in 2014. The story behind the movie is fictional, but loosely inspiring. UHF is one of the stoner movies that are filled with humor. It is the right movie to watch when you are high and giggly. It is also filled with satire and quotes. Overtime, it has become a cult classic that many have come to appreciate. This one is funny. It will make you laugh yourself to tears. Warm Bodies is one of the stoner movies much like a zombie film with romantic components. If you are into zombies, you will love this movie. It is best to watch this when you are high because it is bloody and brutal in certain parts, but there is nothing to be afraid of. It’s just a movie.